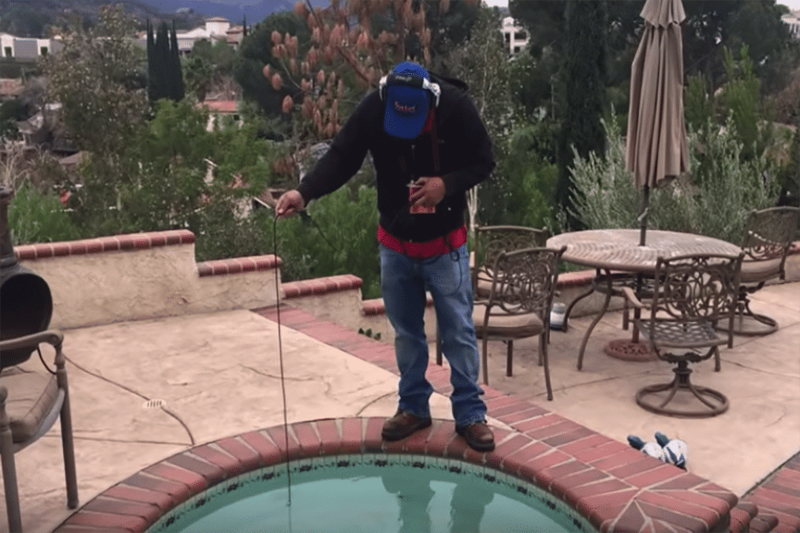 In this episode of Turning Leak Detection Into Repair Work, we’re in Los Angeles with a pool/spa combo that has a leak. 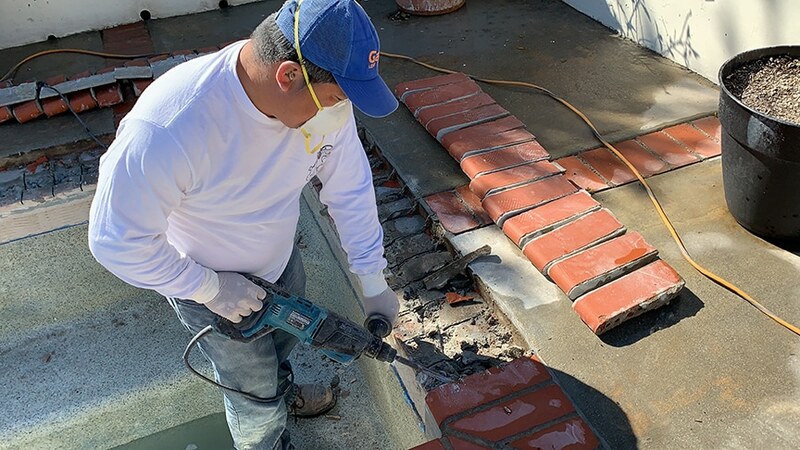 A Home Inspector gave the pool his approval, but simply didn’t do a leak detection to identify the bond beam break. That’s when we were called in. 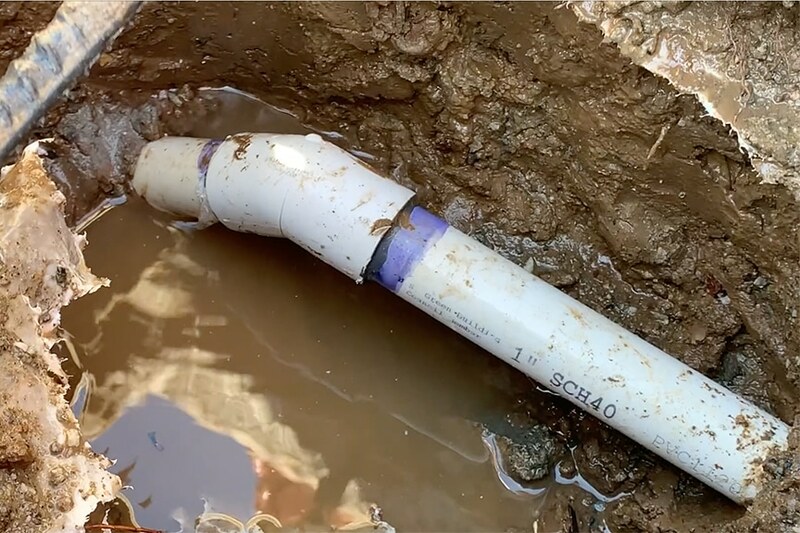 Like you, performing a proper leak detection is how we know the pool is losing water – being able to offer a swimming pool inspection is nice too. At LeakTronics, we offer training in both. Visit http://www.leaktronics.com to learn more about our online training platform equipment and customer service.